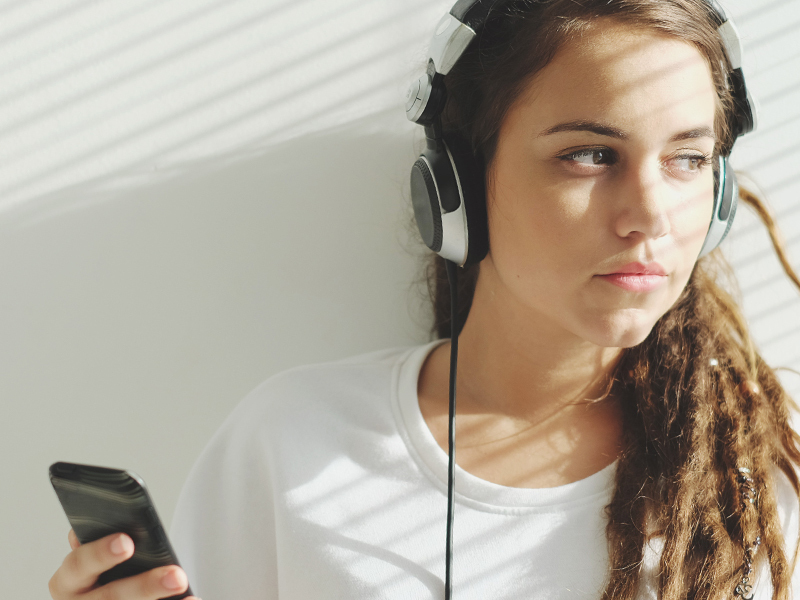 Playster is the world’s only truly unlimited audiobook service. Yes, the only one. It lets you listen to 100,000+ premium titles from the world’s biggest publishers every single month for one flat price. No hidden fees, no counting credits and no more paying for individual titles. 2. The price cannot be beat. With Playster, an unlimited membership that gives you access to 100,000 audiobooks costs just $14.95 per month. Which is what the other guys will charge you… for one audiobook per month. 3. Try it now, decide later. Thanks to Playster’s free 30-day trial, you can give the service an in-depth trial and listen to as many audiobooks as you want for the next month without having to pay a single cent. If you don’t fully enjoy your experience — don’t worry. You can cancel anytime. 4. With 100,000+ audiobooks from the world’s biggest publishers, as well as top indie releases, you’ll never run out of award-winning stories to listen to. Choose from over 40 genres and enjoy everything from New York Times Best Sellers to celebrity narrators, romance novels, thrillers, self-help books and more. 5. Hundreds of new titles are added each month on the day they’re released, making Playster the ultimate source for hot new titles. No matter what you’re into, you’ll always have plenty of new and exciting audiobooks to listen to. 6. Stuck in traffic, at the office, running errands — audiobooks were made for multitasking. With Playster, you can instantly download any and all titles that catch your attention and listen to them offline. Never worry about finding an internet connection or using precious data again! 7. Playster gives you unrivalled freedom. Freedom to change your mind. Instead of trying to decide if you want to spend money or precious credits on an audiobook based on a short sample, you can simply start listening to it in full. If it turns out you don’t like it, you can simply pick another audiobook… or ten.